Recent weeks have seen growing recognition that cross-border collaboration in offshore wind can advance the roll-out of renewable energy in the North Sea, enhance energy security and continue to drive down the cost of energy. In mid-July, a Franco-German declaration was signed in Paris that could see the countries collaborate in the realisation of offshore wind and other renewable energy initiatives. Both countries will launch initiatives to realise a part of their respective national renewable energy deployment through joint pilot projects, such as offshore wind in the North Sea. The declaration said France and Germany would work on requirements for implementing a test project for cross-border renewable energy auctions, increase their interconnection capacity, and strengthen networks that currently constrain capacity. France and Germany also agreed to work together on batteries and other forms of energy storage and strengthen co-operation on hydrogen produced from renewable power as an energy carrier. As highlighted in our feature on the Belgium offshore wind industry, extra-national collaboration is already being discussed between the UK, Netherlands and Belgium. Trilateral ‘cluster’ projects under discussion include Nautilus, a second interconnector between the UK and Belgium, and a proposal to connect a large offshore windfarm in UK waters to Belgium or the Netherlands. Projects like this are growing in number and coming closer to realisation. 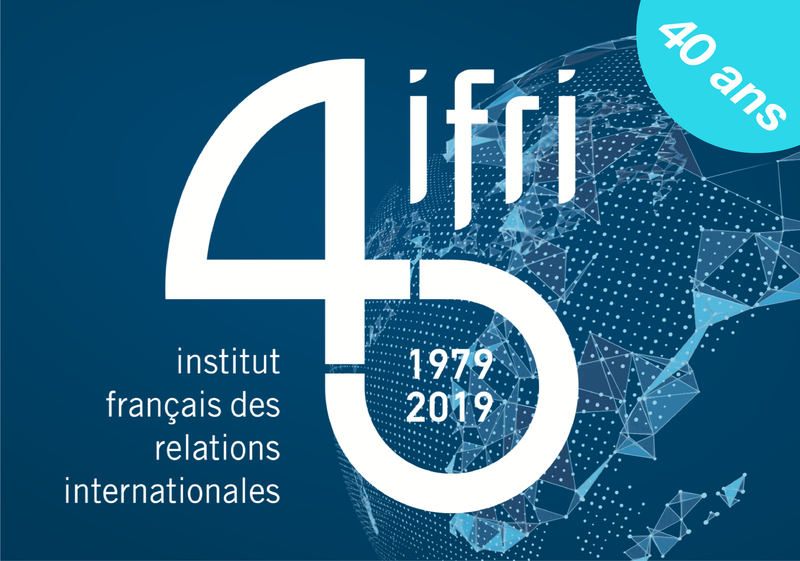 The latest organisation to highlight the benefits of cross-border collaboration is the Institut français des relations internationales (IFRI). Michel Cruciani, author of an IFRI report, L’essor de l’éolien offshore en mer du Nord: un enjeu stratégique pour l’Europe, said purely national policies enacted in countries in the region such as the UK, Belgium, Denmark, Germany and the Netherlands had undoubtedly encouraged deployment of offshore wind, but cross-border, international co-ordination could guarantee the integration of “massive” wind production at the least cost. “Undoubtedly, offshore wind in the North Sea is already a success story but it is now time to develop a broader, more strategic vision, looking at how to make the most out of this incredible potential and also derive lessons for the other European shores,” he said. Speaking to OWJ, Mr Cruciani said collaboration between countries could take several forms, including collaboration to unify tendering procedures, including the duration of contracts, the level of financial support, premiums and decommissioning requirements. “This would simplify the assessment of projects by financial actors, and thus lead to a reduction in the cost of capital,” he said. Collaborative tendering involving all EU member states – including countries that do not have access to the North Sea – could also take place, Mr Cruciani suggested, a procedure anticipated in the Clean Energy Package being adopted in the EU. “It would accelerate the decarbonisation of the economy, because the North Sea is a very important source of renewable energy at a reasonable price,” he said. Collaboration on interconnectors could also have significant benefits. “All variable energy sources require a high network density to provide optimal operating conditions. By synchronising the development of offshore windfarms with the realisation of interconnections, we reduce the risk of network congestion and adverse effects on prices,” Mr Cruciani told OWJ. Mr Cruciani and his colleagues at IFRI also anticipate collaboration in other areas, such as floating offshore wind. Like the French and German Governments, he anticipates collaboration on energy storage and ways to convert renewable energy from intermittent sources into energy carriers such as hydrogen and ammonia. You can find out more about these and other benefits from cross-border collaboration in an upcoming feature for OWJ. The IFRI study is currently available in French with an English translation to follow. Read the article on Offshore Wind Journal website.